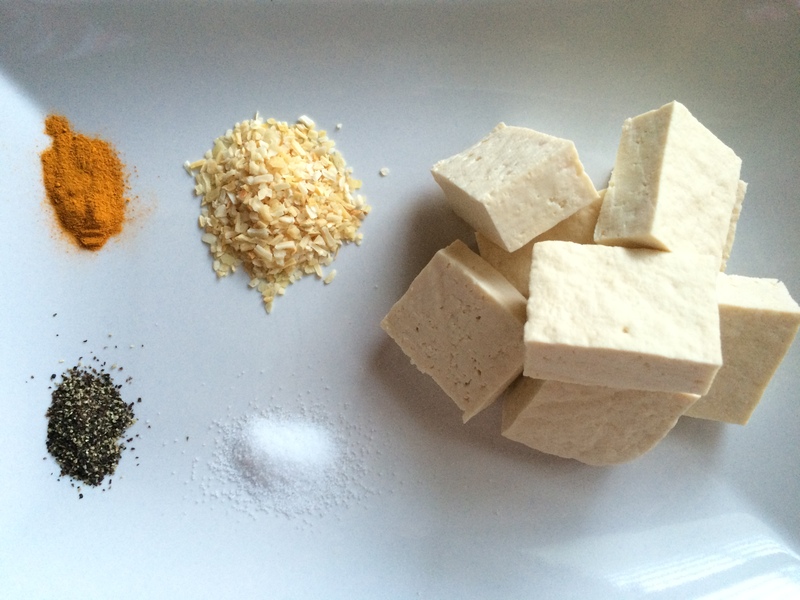 If you’ve got tofu then you’ve probably made this vegan recipe classic. 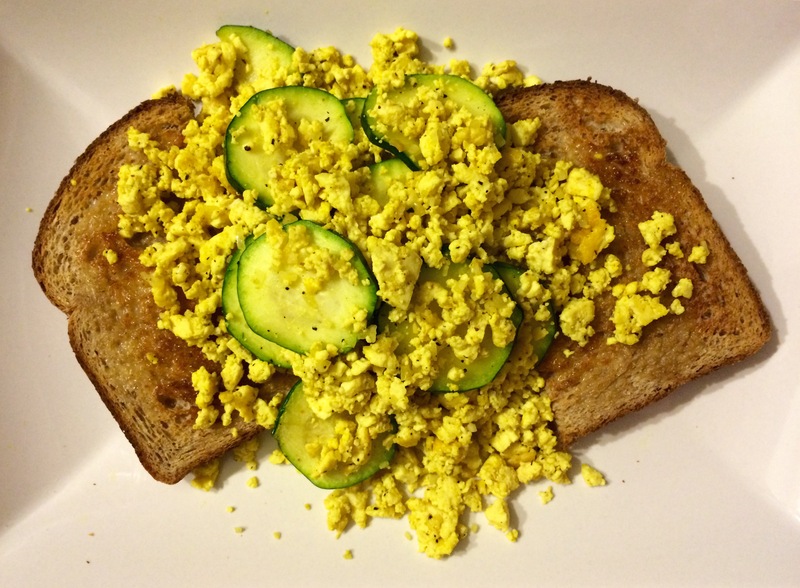 The Tofu Scramble. It’s vegan comfort food. Filling and satisfying. 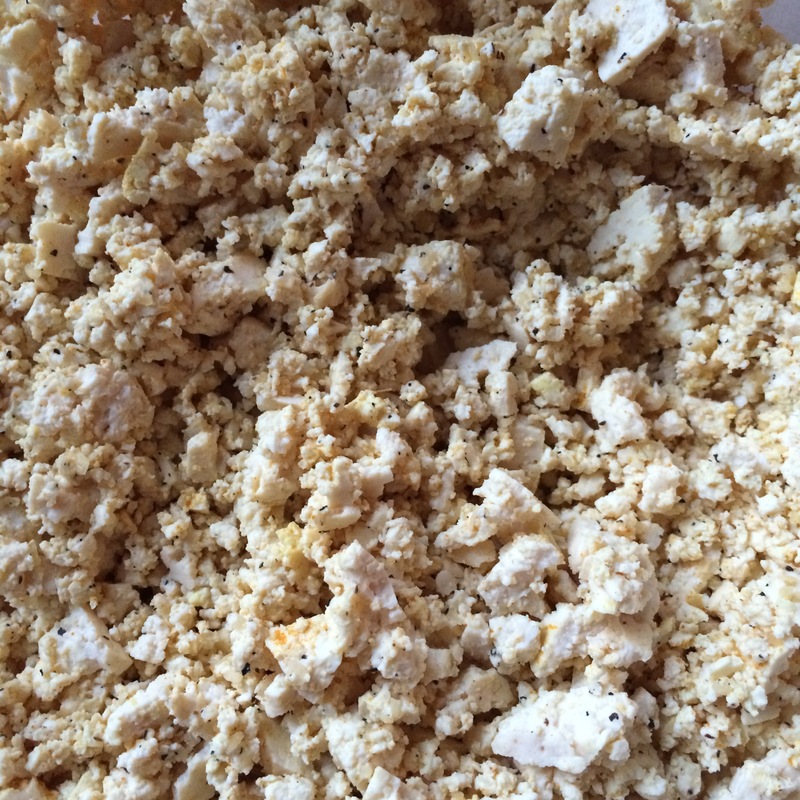 A quick google search will yield a wide variety of recipe options but the great thing about a tofu scramble is if you’ve got tofu you can scramble it! Just toss in your favorite seasonings and vegetables and you’re in business! Note: I add seasonings to taste except the turmeric which I only use enough to impart the yellow hue. Also be sure to use organic non-GMO tofu. Add seasonal vegetables and cook until warm throughout. 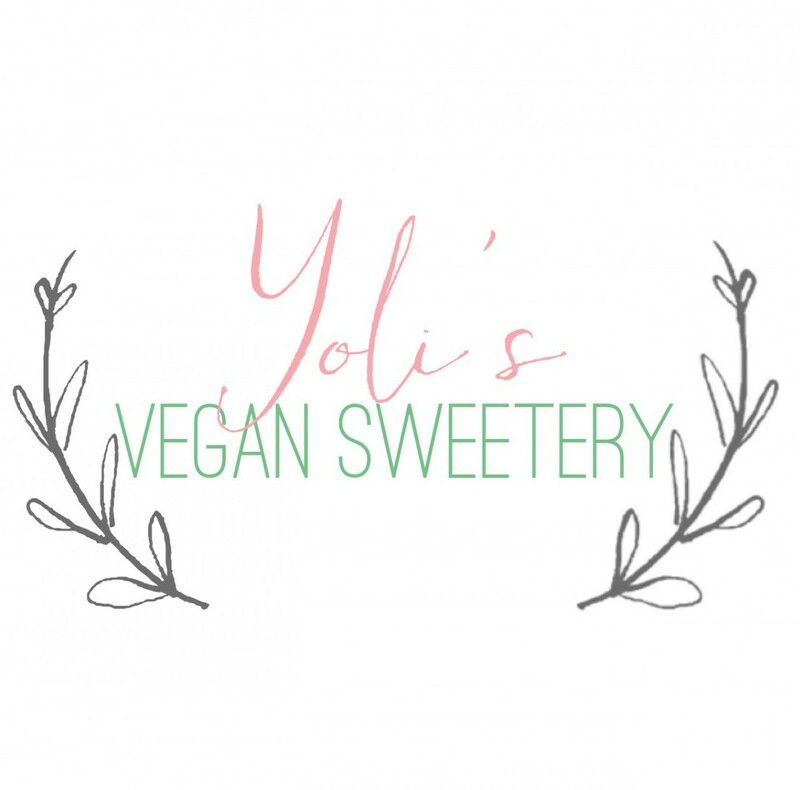 Yummy vegan eats, great served anytime of day!